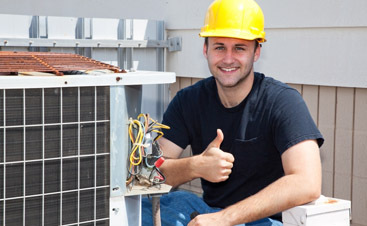 Commercial HVAC Maintenance San Jose: We Want To Save You Money Now! No matter what type of commercial property you may have, we can help you heat and cool your facility, building, business, or apartment complex in a much more affordable manner. We have the latest products that our industry has to offer, on both minute and mass levels, and can install all of them with confidence. We have been doing this for a very long time now. Regardless of what type of property you may have, we know that buying the latest products is not always an option. 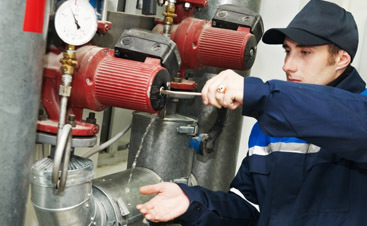 So, we can also provide you with incredibly advantageous commercial HVAC maintenance in San Jose. The beautiful city of San Jose is a wonderful place to own property and we have the very services that will help maintain the property. In most cases, property owners don’t realize how much cooling and heating has an effect on the interior of their property. If an interior is too cold, it can cause carpet to go stiff and the paint to crack. If an interior is too hot, it can cause all the problems that humidified environments entail: swelling of door jams, swelling of windows, growth of dust mite populations, wet paint, asthma-related symptoms for people, etc. Did you know that if you have an air duct leak, you could be losing 35% to 40% of your air? 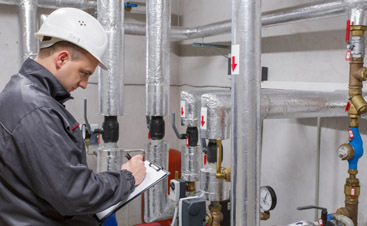 This lost air could be leaking into unconditioned spaces, which is why we highly recommend you retain our commercial HVAC maintenance in San Jose. We have all the equipment, tools, and knowledge necessary to fix your systems for the long haul.